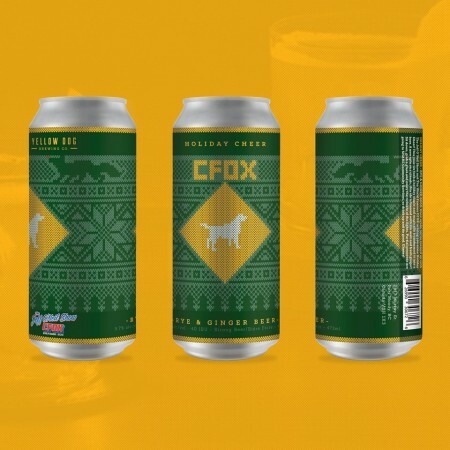 PORT MOODY, BC – Yellow Dog Brewing has announced details of its 3rd annual holiday charity beer released in collaboration with The Jeff O’Neill Show on CFOX. Rye & Ginger Beer is available now in 473 ml cans at Yellow Dog, with distribution to select private liquor stores starting next week. Partial proceeds will be donated to Share Family & Community Services.